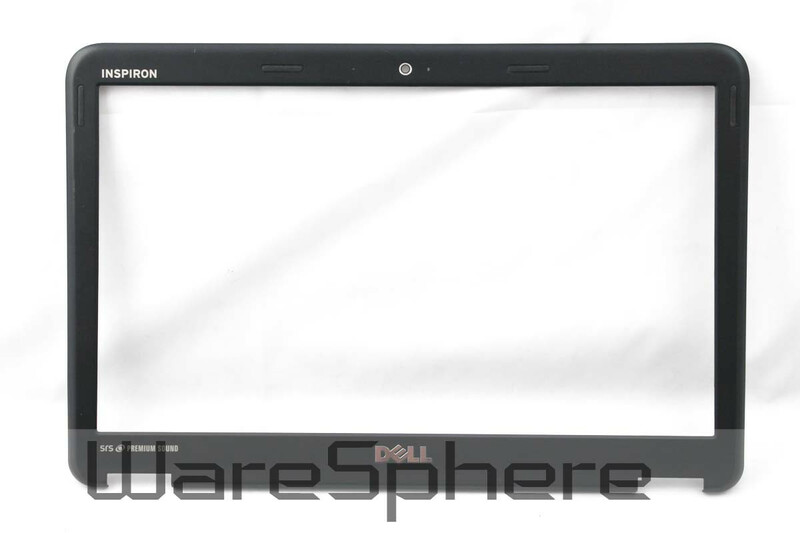 Brand new original LCD Bezel Case Assembly for DELL Inspiron 13Z N311Z. Color: Black. DP/N: F7R0N.